Europe is a continent full of history and diversity with a destination to suit everyone. There is so much to see, so many things to do and an endless array of local foods and drinks to taste. For the city lover, Capital cities like London, Paris and Rome have both world famous monuments like Big Ben, the Eiffel Tower and the Colloseum to explore and thousands of fantastic bars and restaurants where local specialities can be sampled. 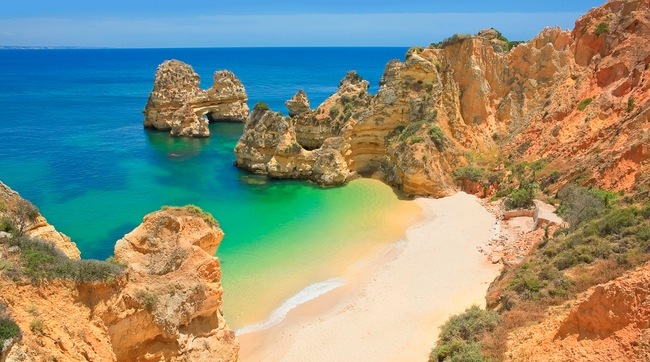 Beach lovers will love the postcard perfect beaches in Portugal, Turkey and Italy where blue seas glisten in the sunshine and relaxation and a slow pace of life is on the menu. Culture vultures should head to Krakow in Poland to see the historic centre and Royal Wawel Castle, to Croatia to see the ancient city of Dubrovnic or to Greece to see the mighty Acropolis. If you like some adventure on your holiday then why not head to the French Alps for a spot of skiing or to Sweden for some canoeing in Dalsland, or to Romania for some hiking in magnificent surroundings. Europe really does have it all, so what are you waiting for? Start planning your trip now!